Plenty of great music events are held all throughout Madison year-round. However, the summer brings the outdoor concerts, which are some of the best you will find in the city. Lake Mendota may not have the same vibe as the concerts on Lake Monona, but there are still plenty of great choices. Here's a look at some of the music you can enjoy at Lake Mendota this summer. 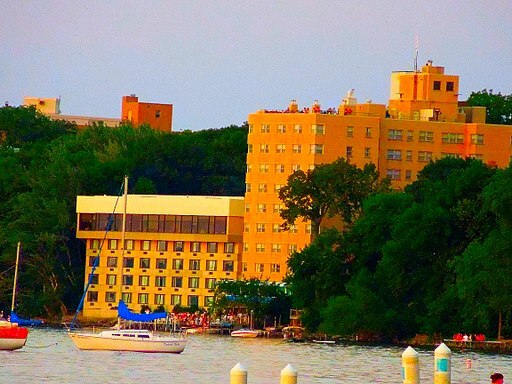 As the only Four Diamond Rated Hotel in Madison, Edgewater Hotel is one of the finest spots in the entire city. It's an upscale option and offers plenty of music all throughout the year. The First Thursday Series is one of the most popular and held on the first Thursday of every month. In addition, the hotel offers Live & LocALE on Saturdays and Brewgrass Fridays. All of these events take place in the very large Plaza and provide panoramic views of Lake Mendota. They run through September and start around 6pm. All three of these music series events are free. Find out more at the Edgewater Hotel website here. Another venue on Lake Mendota with plenty of great music is Memorial Union. This is a far more casual type of venue compared to the Edgewater Hotel. It's home to the Wisconsin Jams Headliners, which is an event held every Thursday, Friday and Saturday during the summer. 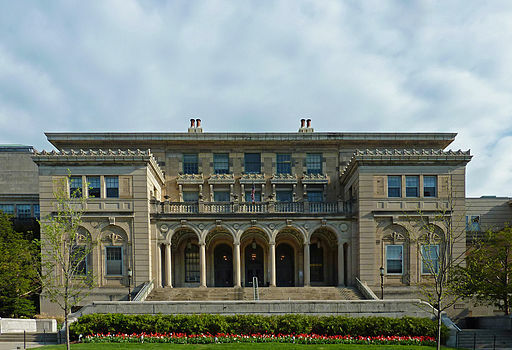 This music series runs through September and it's free for all to enjoy. The Wisconsin Jams Headliners offers plenty of bands with roots in the state. You can enjoy ice cream, brats and other options as you enjoy the tunes. Lake Mendota will provide the backdrop to this beautiful outdoor space. Times for the live music vary, so you will want to check the schedule before heading out. Find out more about the Wisconsin Jams Headliners here. Plenty of other live music options are found all throughout Madison and near Lake Mendota. However, when the summer rolls around, these two venues combine the views of the lake and great tunes into a great time for all to enjoy.